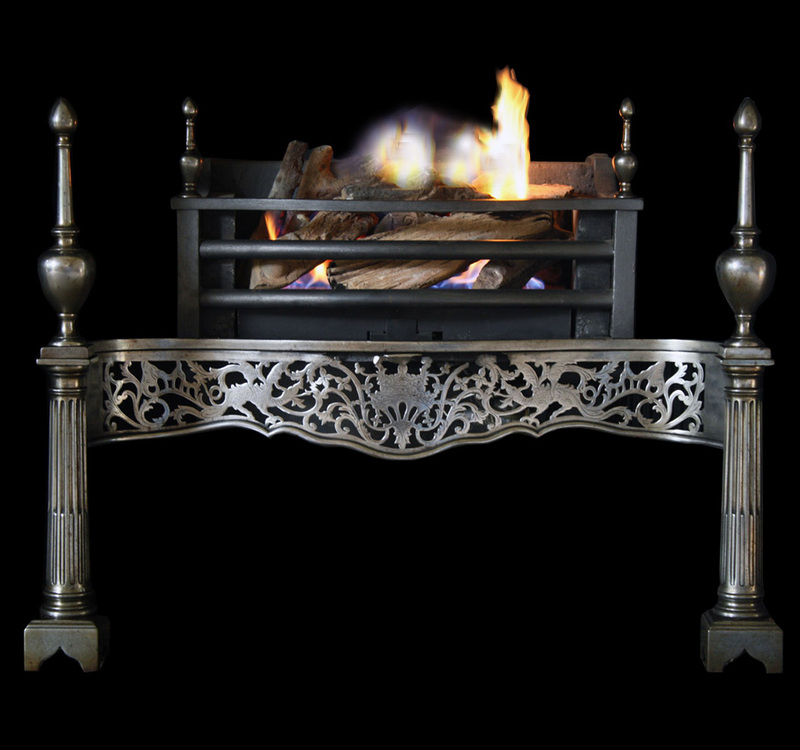 "The Arts" an Antique original Victorian cast iron combination grate with matching over mantel mirror. The central frieze depicts an eagle perched on an oak branch, with artists palette, flute quill and scrolls to the legs. The over mantel depicts a ladies mirror with hairbrush tongs and comb. 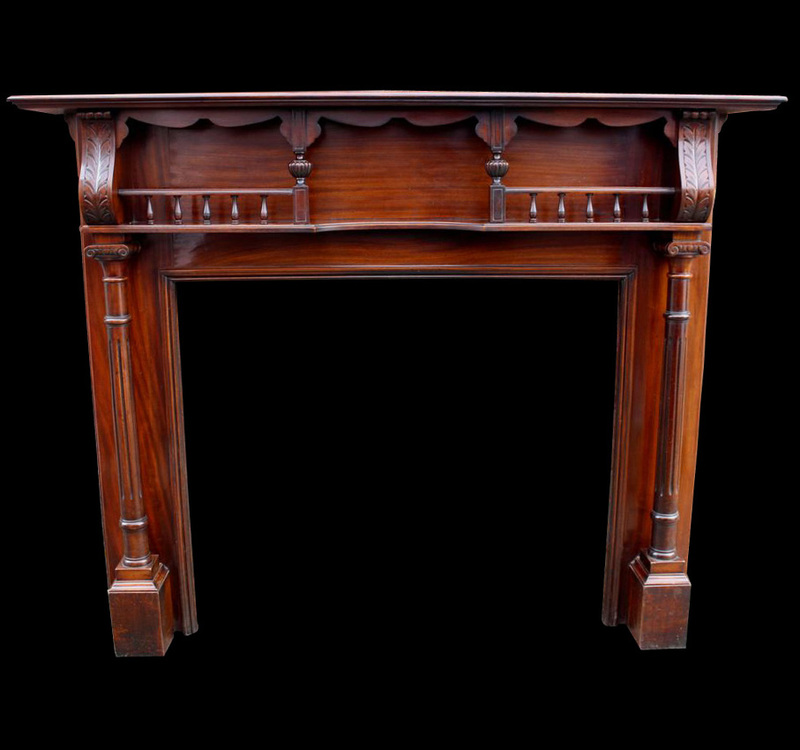 Overall height sizes are to the top of the overmantel.